What is the Linguistics Roadshow? The Linguistics Roadshow is a fun and interactive showcase about the science of language, presenting the big questions and the little-known facts about language for high-school students. The Roadshow consists of a team of linguists from the University of Melbourne and the Centre of Excellence for the Dynamics of Language who are passionate about bringing their knowledge about language and linguistics to rural Australian high-school students. Roadshow school visits include fun, hands-on workshops that engage and enlighten students about language in Australia and across the world. The Linguistics Roadshow is supported by the ARC Centre of Excellence for the Dynamics of Language. To find out more about the content and structure of the Linguistics Roadshow, and how to get involved, click here. Katie has an interest in languages’ sound systems, and is particularly fascinated by the melody and rhythm of spoken language. 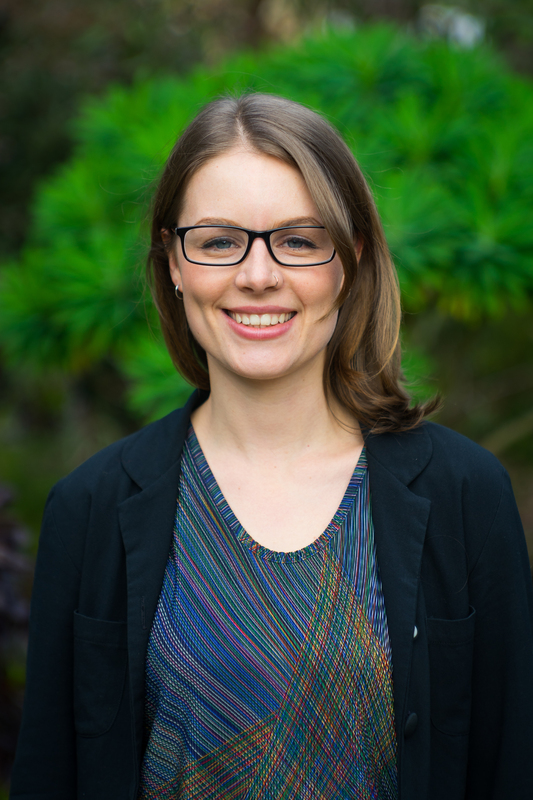 At the moment Katie is investigating the sounds of a language spoken in Arnhem Land in the Northern Territory, though also has a passion for languages spoken throughout the Pacific. Rosey does research in phonetics, which focuses on working out the finer details of speech sounds like vowels, consonants and tones in different languages. Rosey has previously worked on Australian English, and at the moment is particularly interested in the sounds of Nilotic languages from East Africa. 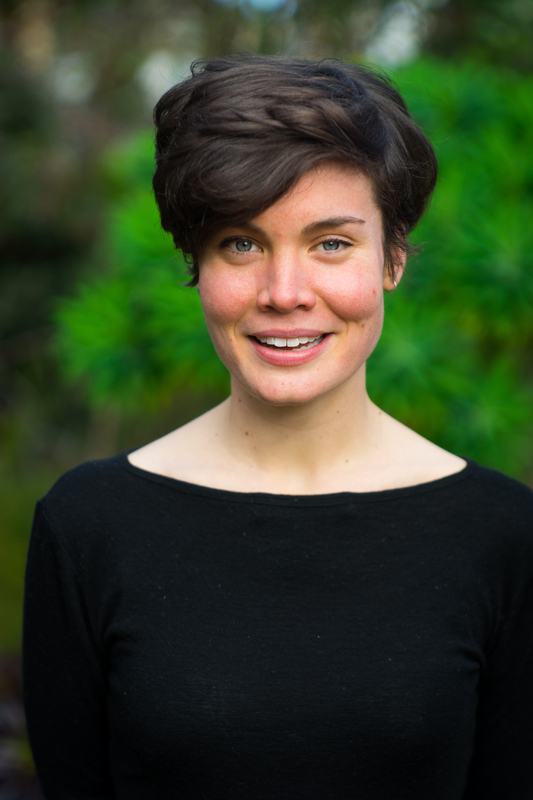 Jill is a sociolinguist – she researches how we as individuals make linguistic choices to say something about who we are and the kinds of groups that we belong to. 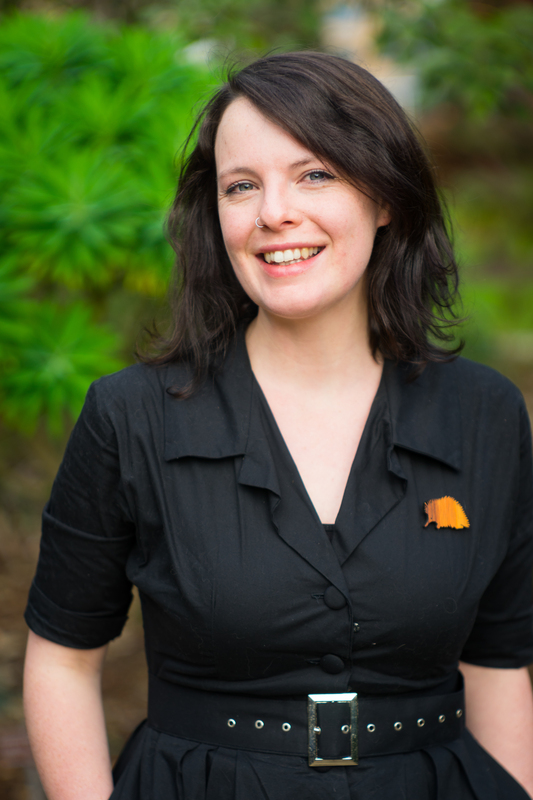 Jill is especially interested in multilingualism, and currently does research in Arnhem Land in Northern Australia, one of the most multilingual regions in the world.